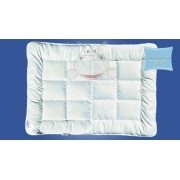 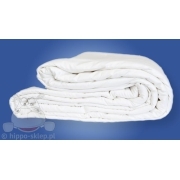 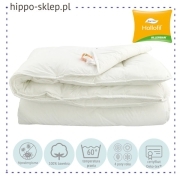 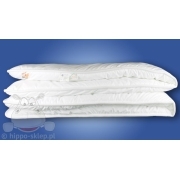 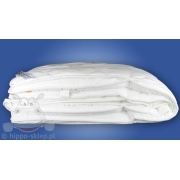 Anti allergy duvet in most common sizes from cot bed and duvets for kids up to standard king size from ultra light summer duvets to warmer duvets for winter time. 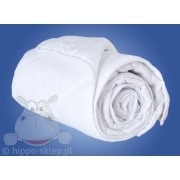 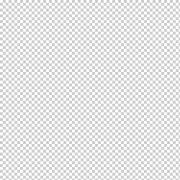 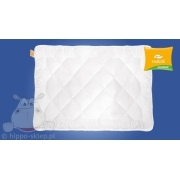 Nice and warm, lightweight, non-allergenic, certified according to Oeko Tex standard 100, high quality at an attractive price. 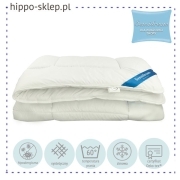 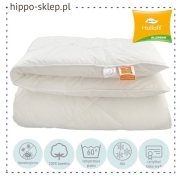 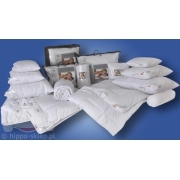 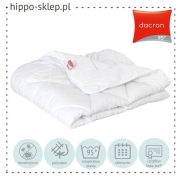 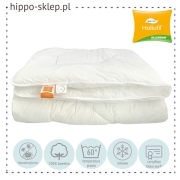 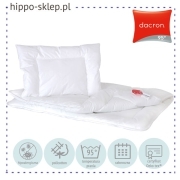 Anti allergy duvet from Sensidream, Hollofil Allerban, Ingeo, Dacron 95 and many more others collections provide a warm and safe sleep. 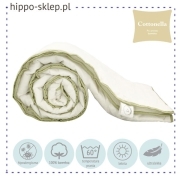 Buy once and enjoy a long long time.